The trial of three human rights defenders and journalists from Turkey, who are being tried due to their participation in a freedom of expression campaign for a pro-Kurdish daily newspaper, began in Istanbul on 8 November. War Resisters’ International, together with many other national and international organisations, were ready at the courthouse to support Prof. Şebnem Korur Fincancı, the president of the Human Rights Foundation of Turkey, and the journalists Erol Önderoğlu and Ahmet Nesin. With 142 journalists currently behind the bars, Turkey is ranked 151st of 180 countries in Reporters without Border’s 2016 press freedom index. 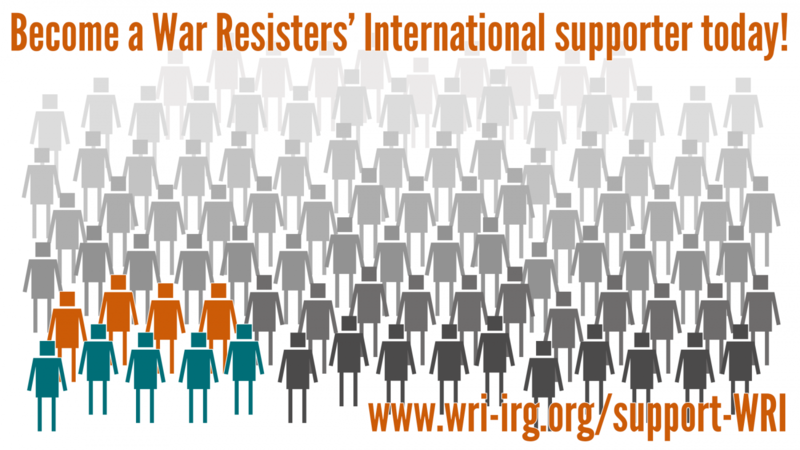 War Resisters’ International continues its support for human rights defenders and activists in Turkey working for peace as part its ongoing campaign Stop the Cycle of Violence in Turkey.